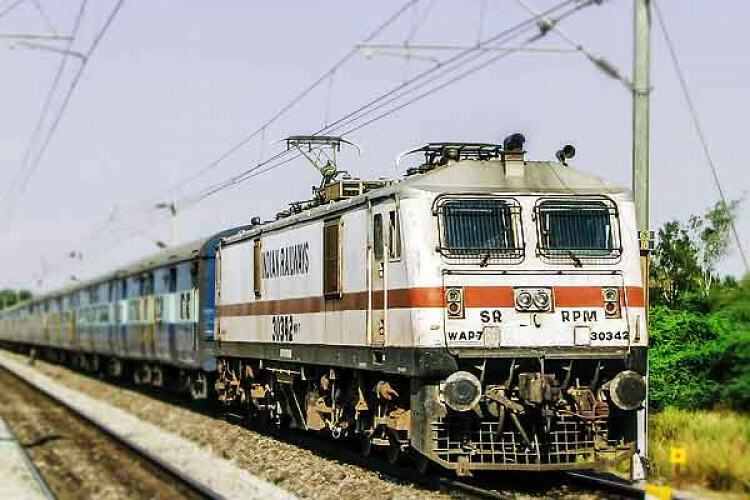 A victory for the Indian Railways as FY 2018-2019 has turned out to be the safest year in history. In the last 5 years, various steps were taken to improve safety in train operations. If the data provided by national transporter is to be trusted the number of significant accidents, including collisions, fire in trains, derailment & others, have reduced from 1130 in 1980-81 to 59 in 2018-19, resulting in 94.8% reduction.